Welcome to #NegroniWeek 2015! Negroni Week is put on by Campari and Imbibe Magazine as a charity drive for bars and restaurants to participate in. You can find out all about it here. We’ve done it! We’ve reached the end of Negroni Week! Did you have a good time? Make any good Negroni Variations? Did you totally run out of that Bottled Negroni that we made in a post from May 31st? I totally did. 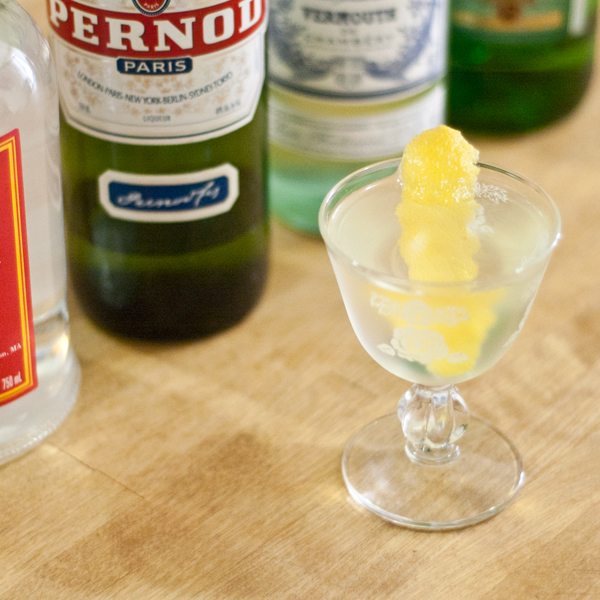 If you’ve read this blog for awhile, then you know I love the Negroni Bianco in all its forms. I love sipping them on a sunny Sunday afternoon, while reading a good book, or sneaking one into the park. 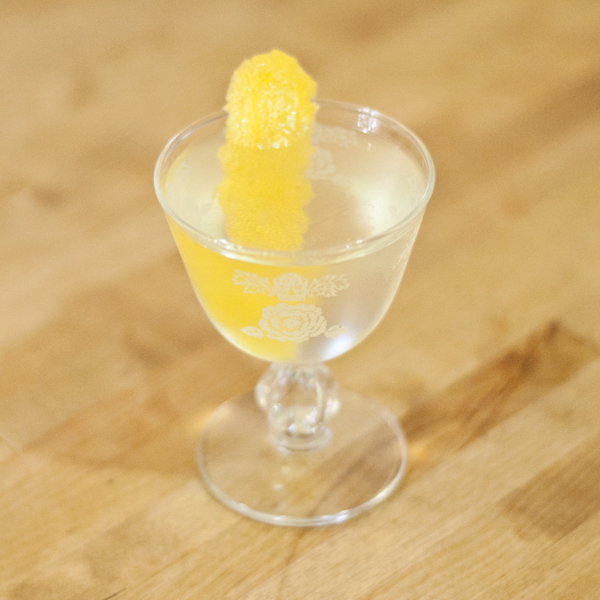 I love having one in place of a Martini when I want something a little less boozy and a little more flavourful. It seems only fitting that we end #NegroniWeek with this nice soothing variation. 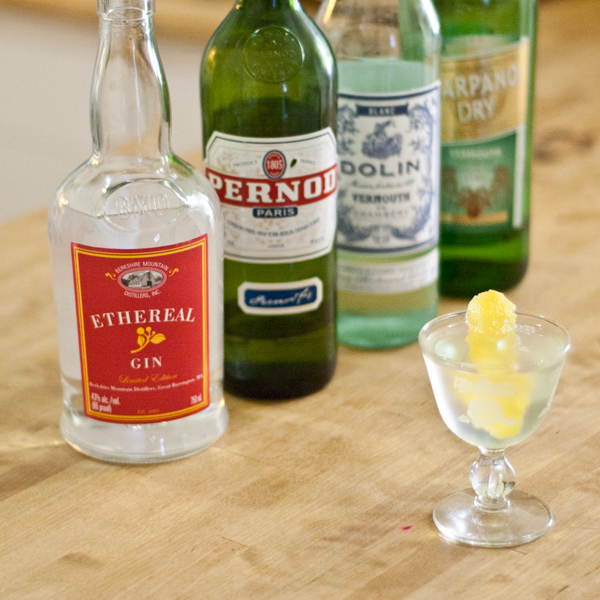 The Negroni Blanc uses two white Vermouths instead of a Vermouth and a Gentian Liqueur (like Suze or Salers), a bit of Pernod Pastis, and one of my new favourite Gins, Berkshire Mountain Distillers Ethereal Gin Batch 11. I got this fabulous Gin whilst I was on vacation in the Berkshires a couple of weeks ago because it’s a totally awesome Modern American Gin. With notes of cinnamon & allspice in addition to the regular set of Gin botanicals and a viscosity that you can almost sink your teeth into, the BMD Ethereal Gin Batch 11 is perfect for the Negroni Blanc. Combine ingredients over ice and stir. Strain into coupe. 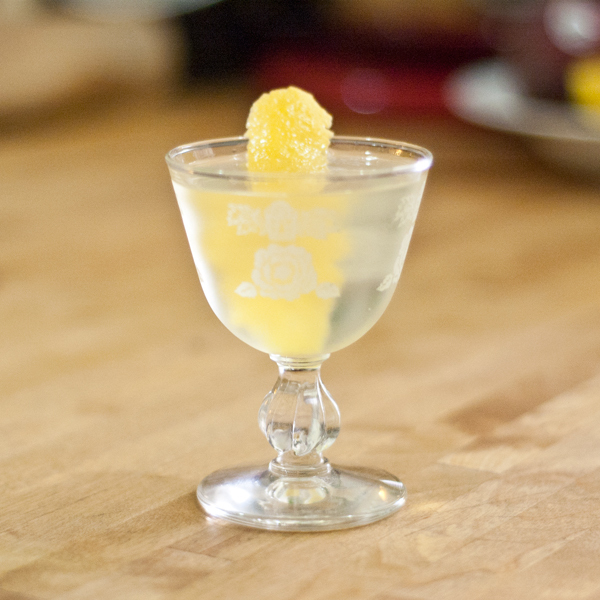 Express Lemon Peel and garnish. Oh, and last night I got new vintage coupes! Beautiful eh? The wonderful people at Adaptations NY are now responsible for around half of my vintage glassware collection. Thanks y’all!